The Queensland Government purchased Springvale Station in May 2016. 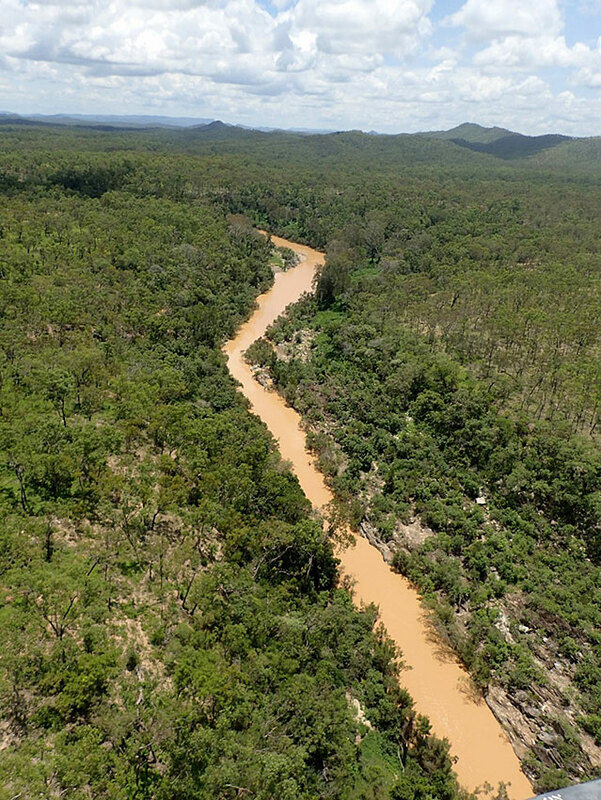 The property was then declared Springvale Station Nature Refuge on 6 October 2017–a 56,000 ha property in Far North Queensland–for the purposes of adding to the State’s protected area estate and reducing sediment run-off entering the Normanby River catchment. 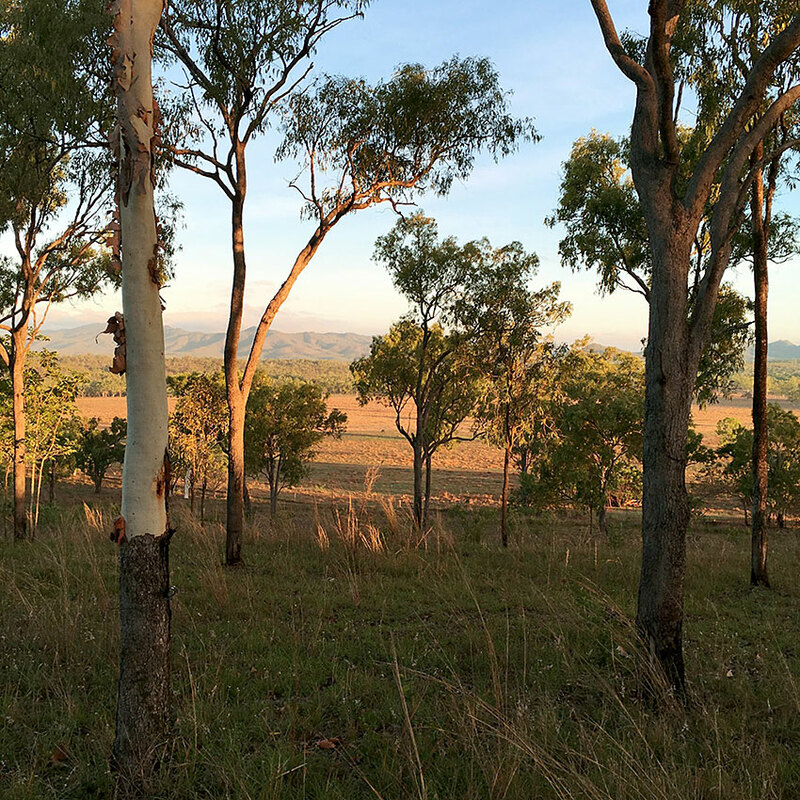 The acquisition of Springvale Station Nature Refuge represents a whole-of-catchment approach to managing a State protected area. 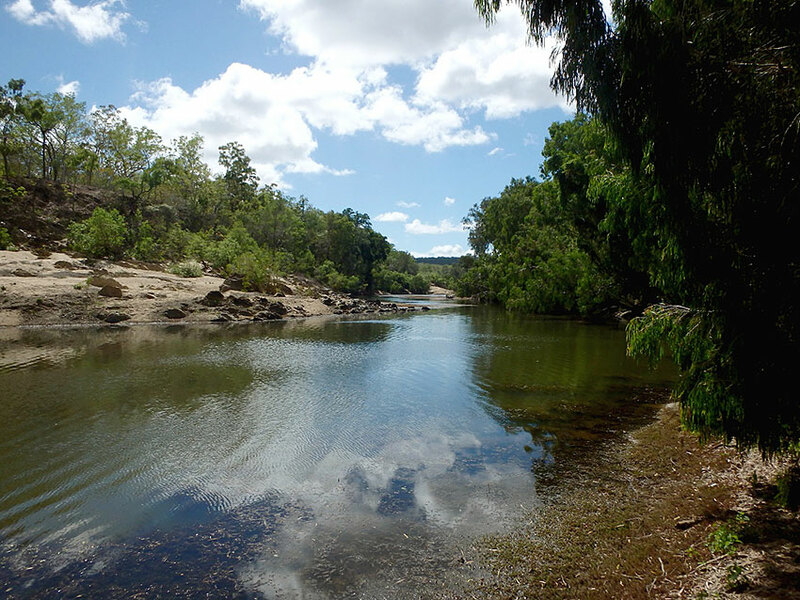 As well as protecting the property’s important natural and cultural values, this purchase, and its ongoing management, will also contribute to improving the water quality within the Normanby River catchment–a significant catchment draining to the northern Great Barrier Reef. 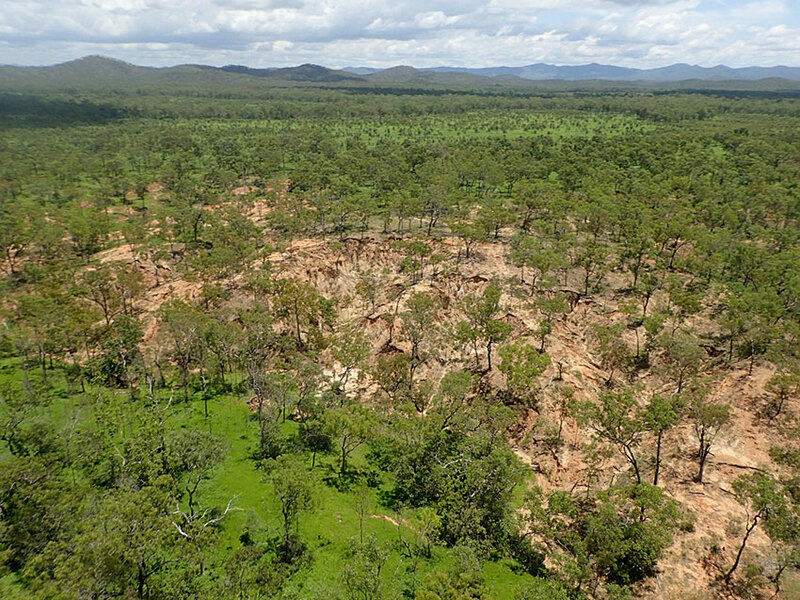 Located approximately 15km east of Lakeland and 40km south west of Cooktown, Springvale Station Nature Refuge (PDF, 1MB) is bounded by Ngalba Bulal National Park to the east and the proposed Kings Plains-Alkoomie Nature Refuge to the north. 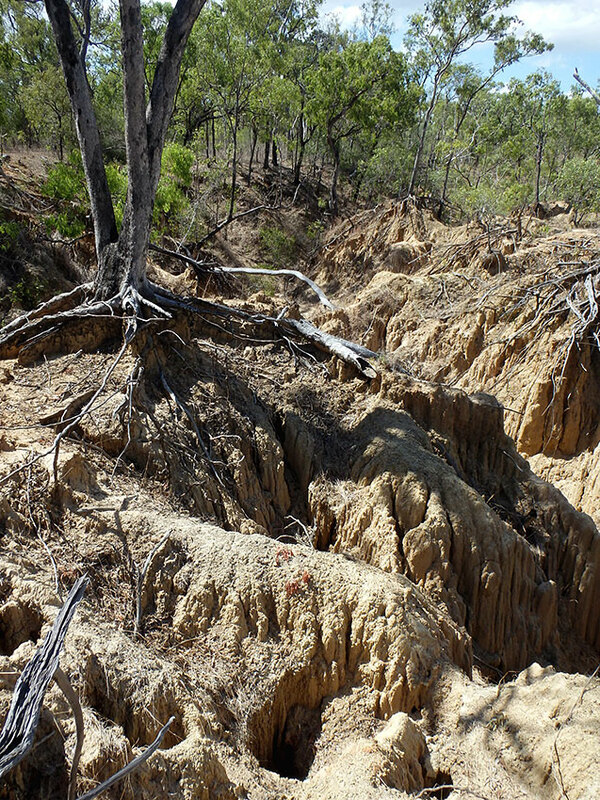 Remediation and effective land management, over time, will address the significant erosion issues on the property by minimising the risk of new erosion from gullies and tracks and by trialling treatment methods on existing priority erosion sites. The Springvale Station Erosion Management Plan fact sheet (PDF, 1.58MB) contains information about the erosion issues and management. Implementation of erosion management on Springvale Station will be guided by the Springvale Station Erosion Management Plan (PDF, 5.43MB). Formerly a working cattle station, the previous owners have now removed their stock from Springvale Station Nature Refuge. The purchase of Springvale Station Nature Refuge will contribute to the conservation and enhancement of the property’s significant natural and cultural values. The nature refuge is not open to public access.